For some of us, we are on the 365th and final day of the year. Some of us have already or are currently enjoying the celebrations as midnight has come and gone depending on our respective locations. I know for some people the 31st of December is just another day. It’s always been a personal favourite of mine as I think about all the exciting things to come in the year ahead. Not once does the possibility of everything not going completely to plan enter my head, this certainly can’t be put down to youthful naivety! I’ve only ever experienced the clock chiming midnight on December 31st in three different countries, Scotland, Italy and the USA. All three countries have very contrasting traditions for this most special night. In Italy, it’s tradition to wear red underwear to ring in luck for the year ahead! This goes for men and women! Four years ago tonight, my girlfriend at the time and I were sat in a little restaurant in Venice called Bacaro Jazz, enjoying our meal before heading to Piazza San Marco to join in the celebrations. Those who know the restaurant know that it is also encouraged for female diners to donate their bra which is then pinned to the ceiling. Cue the scenes as midnight approached when pretty much every single women in the place undid their bra, red of course, and handed it to a beaming barman to hang up. Let’s face it, all of us men would have had the smile he had on his face at that point! Two years ago tonight, we were in New York. 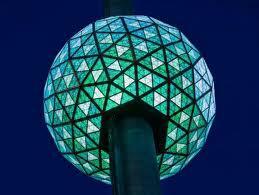 Probably the most famous tradition in the United States is the dropping of the New Year ball in Times Square, New York City. 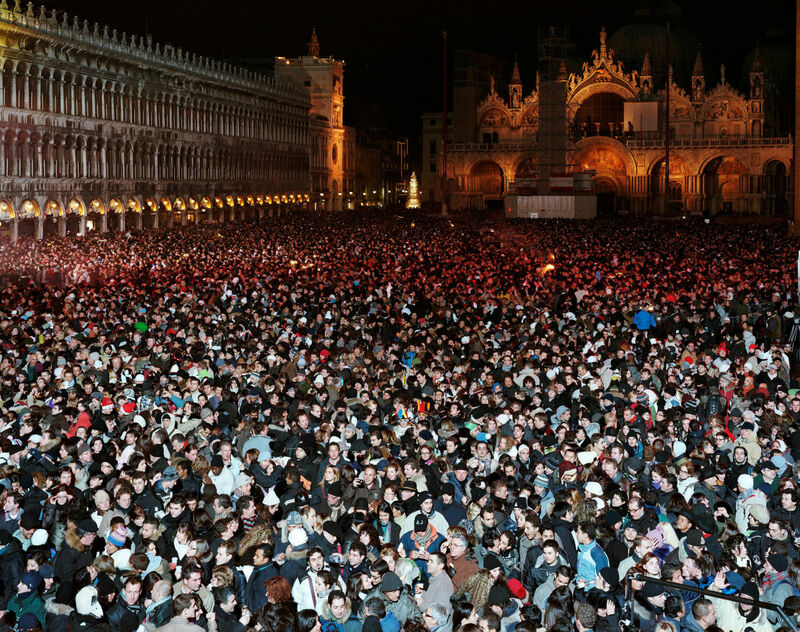 At 11:59 pm, thousands gather to watch the ball make its one minute descent, arriving exactly at midnight. It was a great night, although rather bizarre to watch Lady Gaga, Justin Bieber and Pitbull perform in the flesh. I’m convinced not one of them sang live! And to Scotland. Whether it’s been quiet nights in watching Scotch and Wry and Only An Excuse or street parties in which ever city I’ve been, each one has been memorable for it’s own reasons. Tonight will be a quiet one, reflecting on the year just gone and the twelve months that are ahead. 2013 has been a year of change, job, house, relationship status, apparently the three most stressful changes in life. Roll on 2014! I’ve been fortunate to meet some incredible people this year whether through work, play, even meets that have been instigated by social media. Things change, some important people to me and a lot of others have passed away. Some new additions to my family and friends have entered the world and I look forward to those boys and girls growing up. To everyone that has met me, spent time with me or interacted with me in one way or another, I hope that 2014 brings you every happiness and success that you deserve. Enjoy the celebrations tonight, I’m excited to see what 2014 brings for all of us.